You can also adjust max units for resources. Instead of setting up full-time resources with 100% max units, set them up with 75% max units. 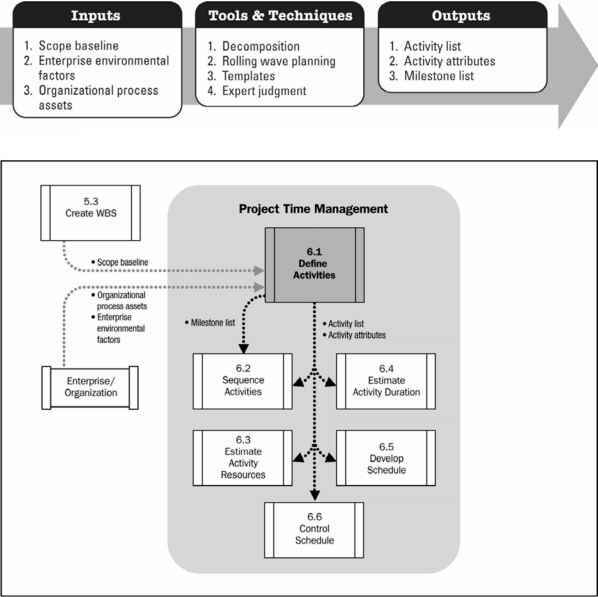 This method distributes task scheduling over time, without regard to specific days and hours. With either method, you can keep from having every single hour of the day being scheduled for project work and allow for the realities of daily overhead and administrative tasks. If you're set up for enterprise project management using Project Professional and Project Server, you can use the Administrative Project feature to formalize and track resources' non-project activities. For more information about Administrative Projects, see "Assigning Tasks to Enterprise Resources" on page 666.